The Society of Healthcare Strategy & Market Development (SHSMD) annual conference is the biggest healthcare strategy conference nationwide. As stated on their website, it is “the event of the year” for healthcare marketing, communications, business development, and strategic planning professionals. 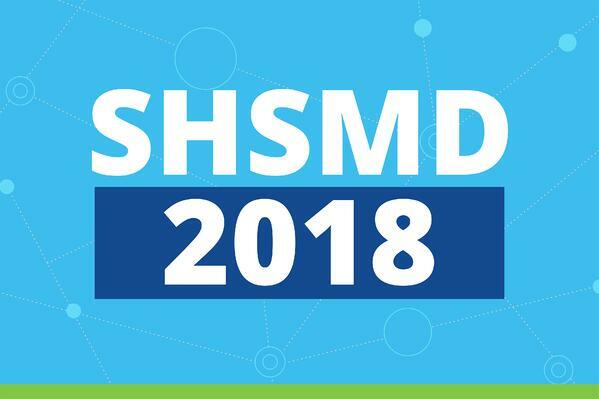 Headed into its 22nd year, SHSMD Connections 2018 is taking place October 7 - 10 in Seattle, WA. SHSMD Connections is primarily focused on education and it provides many opportunities to learn best practices you can take home and share with your team. This year, leading with the tagline: “Anticipate the future. Prepare the future. Lead the future.”, the focus is on equipping attendees for what’s to come in the healthcare industry. With an estimated 1,200+ healthcare marketing, public relations and communications, and strategic planning professionals on-site, 60 hour-long concurrent sessions in five targeted learning tracks, and more than five hours worth of keynote sessions, this conference can easily be an enriching experience, but it can also feel like you’re drinking from a fire hose. SHSMD is a tremendous opportunity to build professional relationships and network with peers in your field. Pulled from the SHSMD website, below you will find an overview of the roles and responsibilities of those who attended SHSMD in 2017. This provides a good point of reference for who can be expected to attend in 2018. A wide range of viewpoints in one conference means there will be numerous valuable opportunities to meet with others in your same line of work as well as others who are further along in their careers. There will be many chances to grow professionally and even pass along some of your knowledge to others. It’s also a great opportunity to build relationships with your team and new friends. Be on the lookout for our upcoming post with suggestions for where to go, eat, and drink while in Seattle. Stratasan has been attending SHSMD since 2011 and over the years our involvement in the conference has grown. We are now regular sponsors of the tote bags which are given out to every attendee, we’ve grown our booth presence and expanded our prospective client giveaways. We’ve also held a session speaking position for three years. This year, our exhibit booth is #300, so please come by and say hello. As big fans of SHSMD and long-time attendees, we’ve learned a few things along the way. Here are five tips for how to make the most of your SHSMD experience. If you take away only one thing from this blog post, let it be this: plan ahead. Study the conference agenda ahead of time, reviewing speakers, session titles, and session descriptions and plan ahead for which sessions you want to attend. This will prevent you from missing sessions based on indecision. Additionally, you will be more likely to pick the sessions you feel will give you the most benefit for your time and applicability for your projects. 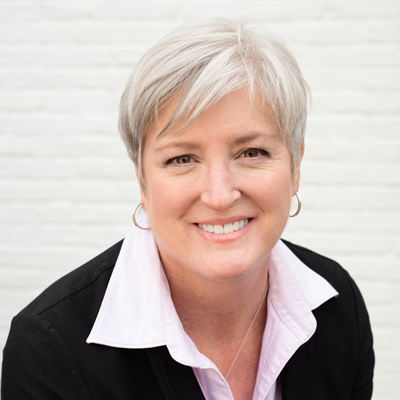 I’d like to personally invite you to the session I will be leading with Monika O'Clair, Vice President of Strategy and Community Relations, Huggins Hospital. Our two-part session, titled An Agile Strategic Planning Process Inviting Diverse Team Participation, Coalition Building, and Open Collaboration, is taking place Wednesday morning. Click here to learn more. I hope to see you there! Coordinate with your supervisor and co-workers back at the office so they know you will be offline while at the conference, allowing to you really focus and be present in all the sessions, luncheons, and networking opportunities. If you have to miss half a day of the conference due to project work for the office, that's half a day of learning wasted. Promise to present what you learn to the team when you return home. Take advantage of the great networking opportunities at your fingertips. Having a huge number of peers to network with in one place is a rare occasion. Attendees are usually very gracious and will share experiences and advice when engaged in conversation. Take advantage of the networking sessions. One of the top visited attractions in Seattle, Pike Place Fish Market is where you can watch “the fish guys” throw fish! This market delivers such a compelling experience, it inspired the book The FISH! Philosophy Training on how to create a great work environment. Check out the 16-foot statue of Vladimir Lenin—that has a really interesting history—in the Fremont neighborhood. A short ten-minute drive from the Convention Center, you can enjoy some Seattle Orca Whale Watching. Just don’t forget to wear a jacket, it gets cold out on the water! The Boeing Museum of Flight is the largest independent, non-profit air and space museum in the world! With over 175 aircraft and spacecraft, tens of thousands of artifacts, millions of rare photographs, dozens of exhibits and experiences and a world-class library, the Museum and its people bring mankind's incredible history of flight to life. SHSMD Connections 2018 will no doubt be a lot of fun and will open the door for a lot of learning, too! You can gain new insights about your field, network with peers, and grow as a healthcare professional. But, without a little bit of planning and preparation, it can also be a bit overwhelming. If you will be attending this year, take my urging to heart and plan ahead. All your planning will be time well-spent and will make your experience at the conference that much more valuable. With some advance planning, you can show up feeling relaxed and ready to make the most of your time. I hope to see you there! P.S. - Interested in some good reading to occupy your travel time to SHSMD? 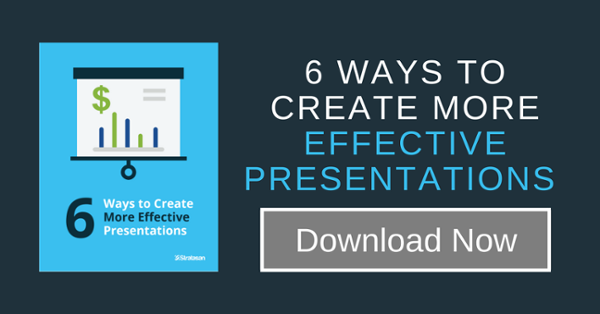 Check out this white paper: 6 Ways to Create More Effective Presentations.